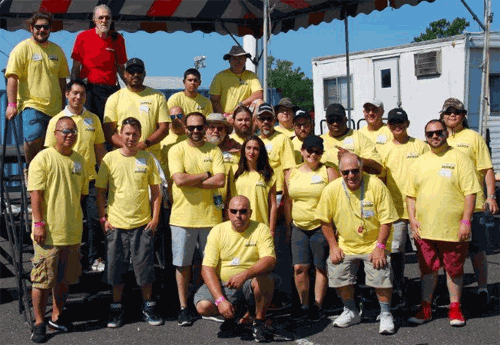 Waterfest 25 will take place on July 20th and 21st, at Atco Dragway in Atco, NJ. The Show Car Event will be held on Sunday the 21st. We are looking for knowledgeable car enthusiasts to judge the Show Car Event. You will need to exercise reasonable and dispassionate judgment about the quality of various types of VW's and Audi's, both stock and modified. The judging criteria are clear and must be applied fairly. While judging we need your undivided attention, and you need to judge at a pace that will allow you to finish your assignments within the allotted time. You will have time after your judging assignments to enjoy the show. You do not need to be an expert on every Volkswagen/Audi; you do not even need to own a Volkswagen or Audi You just need an appreciation of fine cars and the work necessary to build and maintain one in competitive show-car condition. Your reward: On Sunday, you will get a judge's t-shirt, free admission, get to wake up extra early so you can be at the site no later than 6:30 AM, see the nervous smiles on the faces of those who own the cars you are judging, get to know a lot of very exciting cars up close and personal, and get a $50 honorarium mailed to you after the show - provided other basic requirements are met. Saturday - 3:30 PM - We will have a mandatory briefing session for new judges on the grass opposite the Will Call building. New judges will have their aptitude for judging evaluated at this time. We will also review all judging procedures at this time and teach new judges how we want them to judge the cars. Sunday - 6:30 AM - Meet opposite the Will Call building as you did on Saturday. Donuts and Coffee will be available. 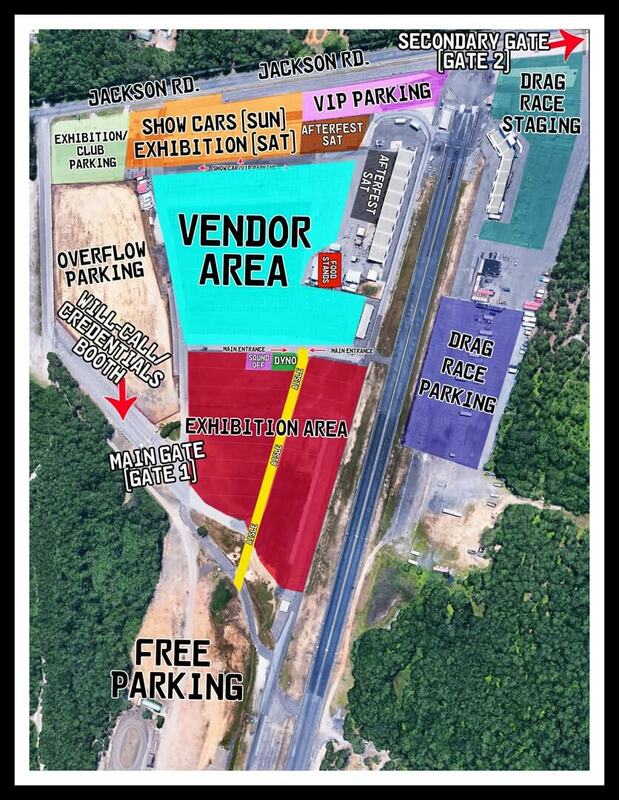 We will have a special area to park judges' cars near the show area. Judges will help park Show Cars until 9:30 AM, at which time there will be a meeting at the HQ tent at which time Judges will receive their assignments as to which classes they will judge. Each judge team will have two judges. Judges may not enter a car into the Show Car Event, and will not have the time availability to Drag race, enter the Burn-out contest, or the Sound-off contest. If you need further information please call 845-352-3155. Click here for the Judging Criteria. CLICK HERE TO REGISTER TO BE A JUDGE AT Waterfest 25!